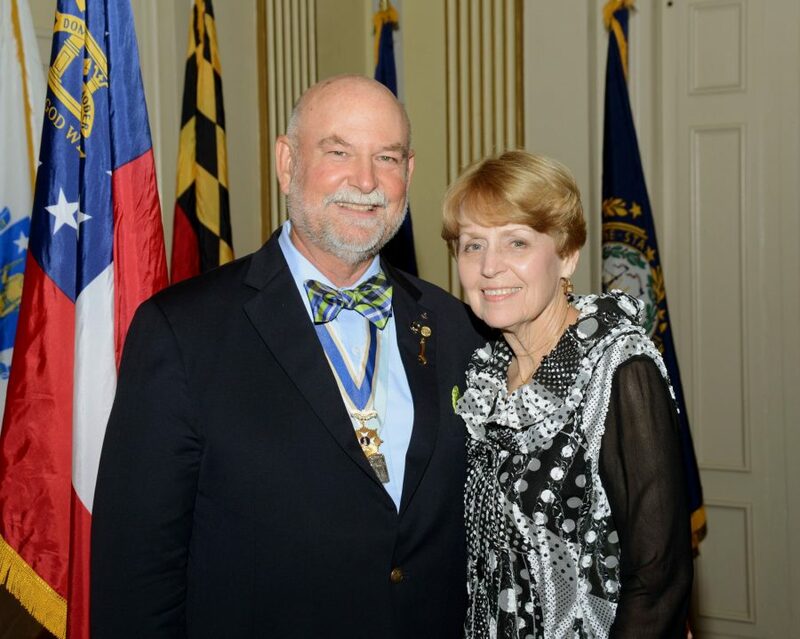 John Michael Tomme, Sr. and Priscilla G. Leed Youth Awards Council Fund was created by President General J. Michael Tomme, Sr. and his wife to ensure that the Council of Youth Awards has consistent and recurring support through a dedicated endowment. A gift to support the fund is a great way to ensure you continue to support the mission of the SAR and the Council of Youth Awards for years to come. Please consider making a gift to the John Michael Tomme, Sr. and Priscilla G. Leed Youth Awards Council Fund today. Donate today! Please contact Sarah Strapp Dennison with any inquiries about this fund or ways to support it.